Welcome to Empowered Living. 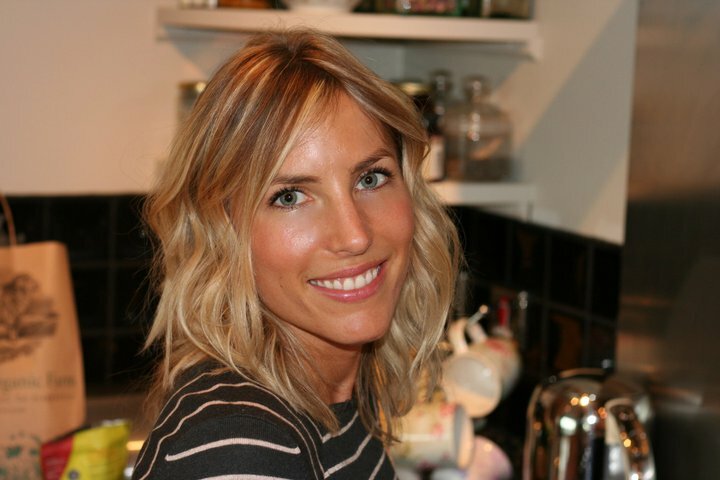 My name is Hayley McAlinden, I am a qualified Natural Nutritionist, Holistic Lifestyle Consultant and Yoga Instructor. I’ve created this site to share with you the wonderful things I’ve learned over the last decade on my journey to a healthier more empowered life. I wanted to fully understand my body and it’s needs and have the joys of yoga, food and spirituality as part of my everyday life. I wanted empowered living. I first started practicing yoga in 2002. I found immense stress relief through yoga, in addition to the physical ‘feel good factor!’ This led me to the birthplace of yoga, India, where I completed my teaching training. Empowered Living aims to empower YOU to take control of your health and understand what your body needs and wants to achieve and remain healthy and happy. Please browse the site and check out links to other sites and books I recommend to my clients, There will be regular articles/videos on food, skincare, and yoga as well as other important aspects of health and the environment that is often overlooked. I work from Bristol visiting people in their own homes or my workstation/home and through Skype and telephone. One to one nutritional consultations click here. Private/group yoga sessions click here.